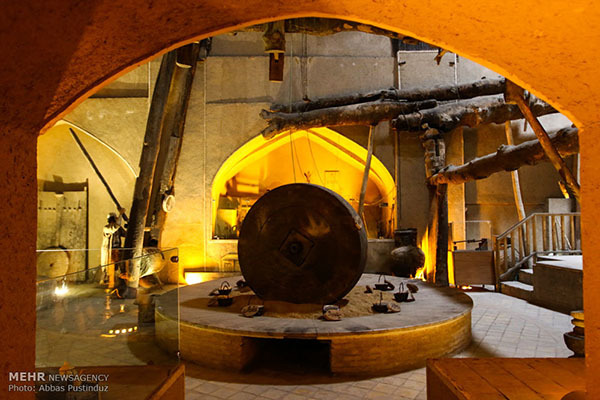 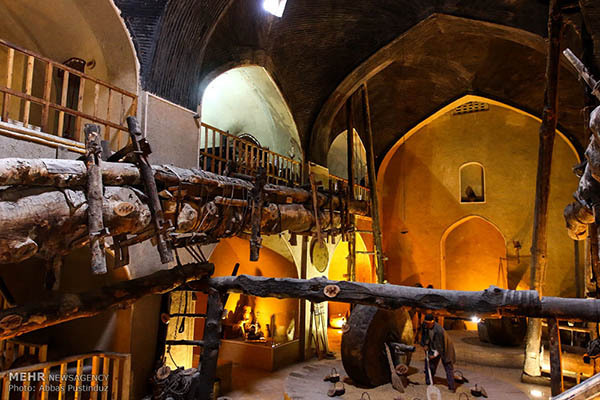 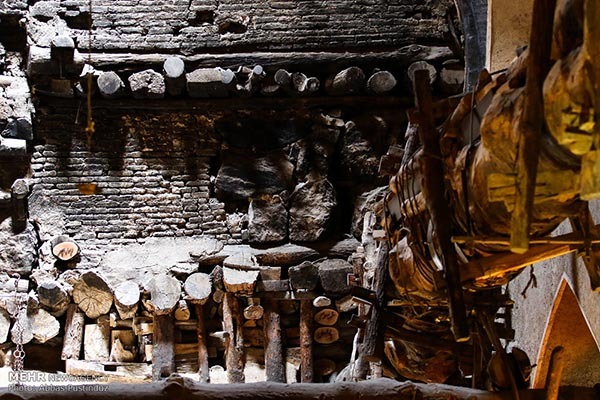 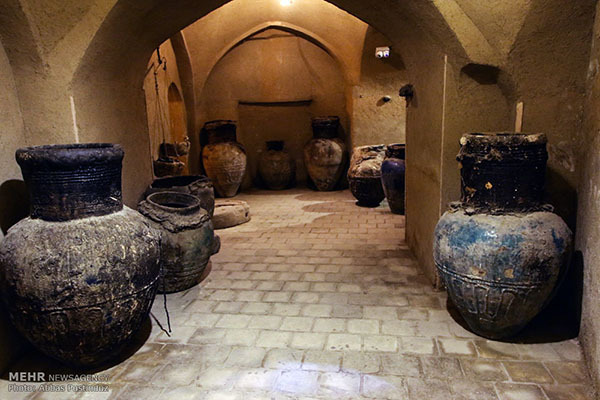 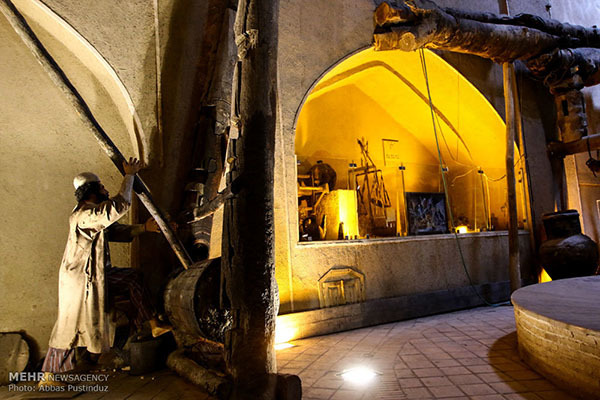 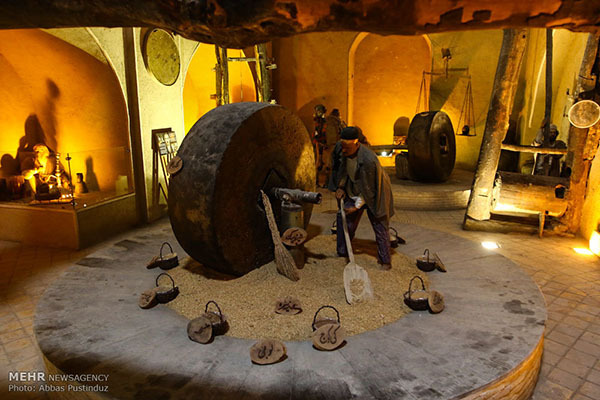 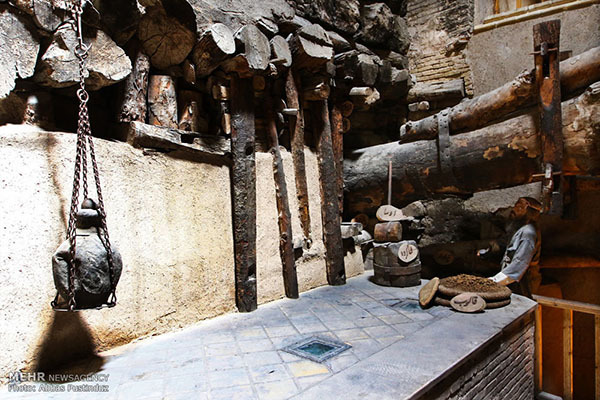 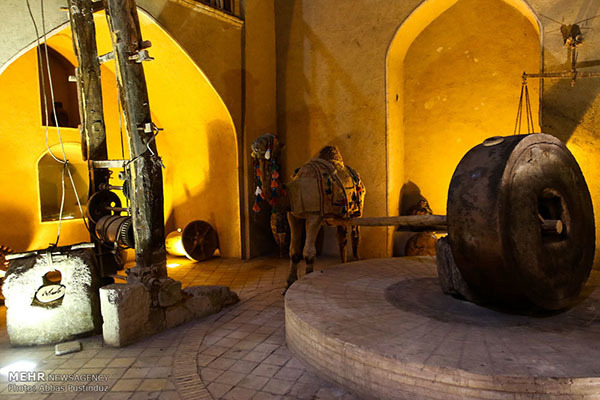 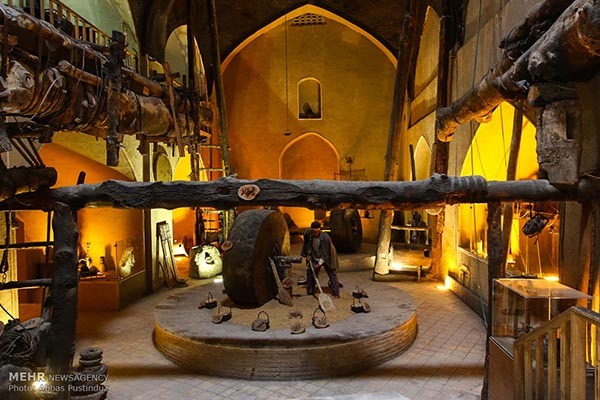 Constructed during the reign of Shah Abbas I of the Safavid dynasty, Isfahan’s historical oil-extracting house Assarkhaneh Shahi is one of the most important cultural, social and historical monuments of the ancient city. 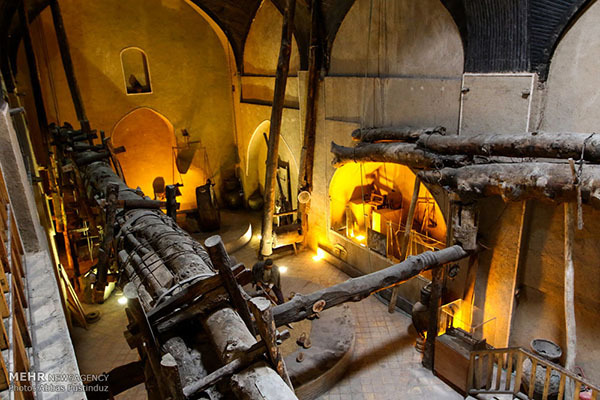 Constructed during the reign of Shah Abbas I of the Safavid dynasty, Isfahan’s historical oil-extracting house Assarkhaneh Shahi is one of the most important cultural, social and historical monuments of the ancient city. 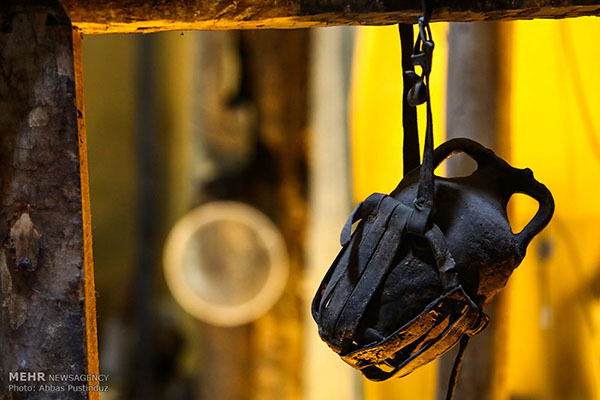 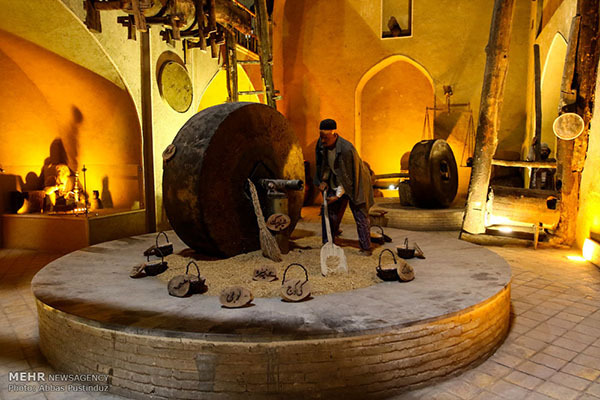 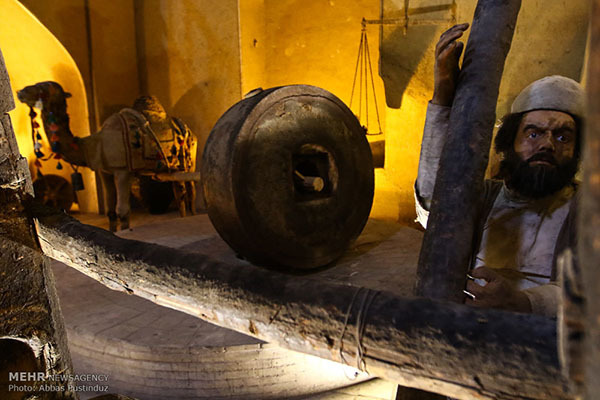 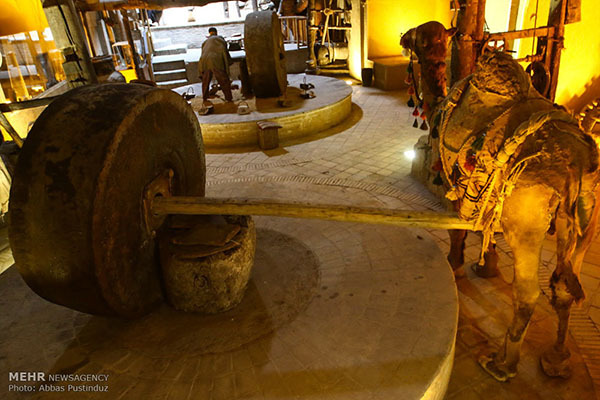 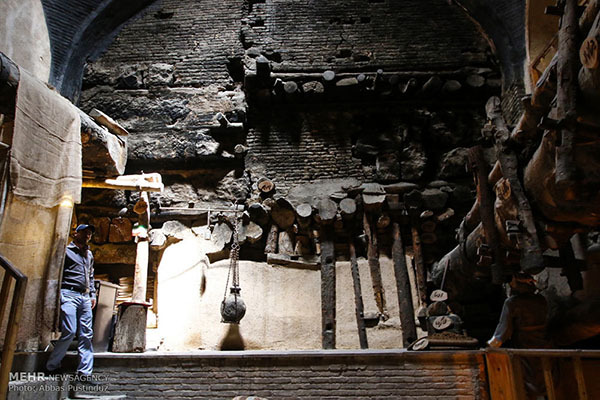 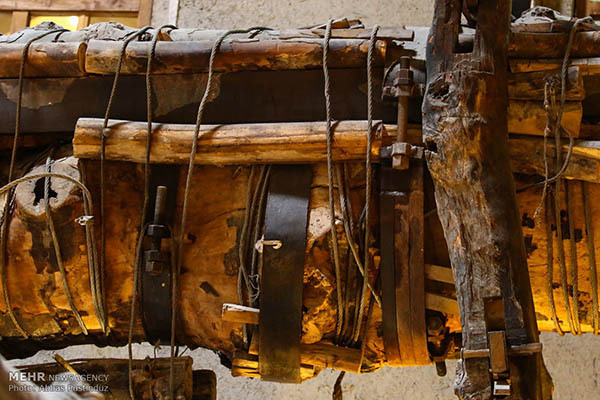 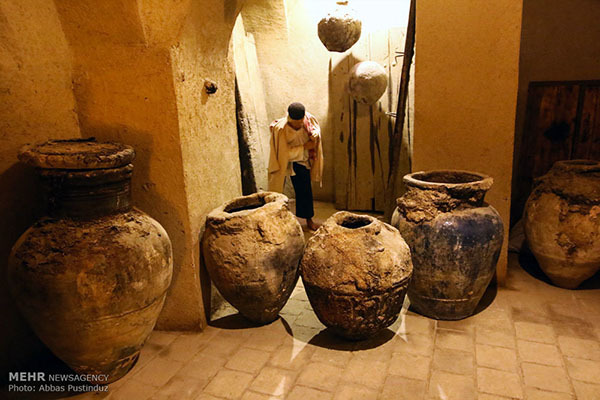 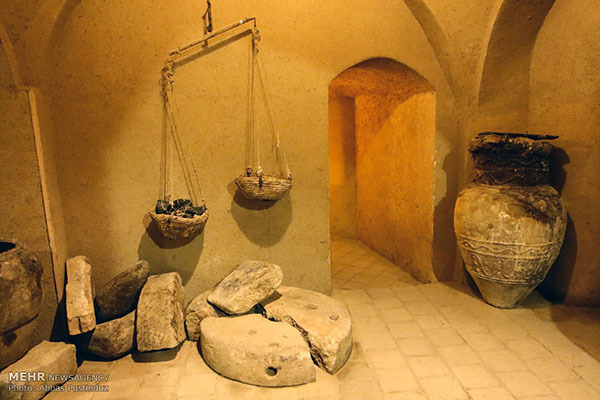 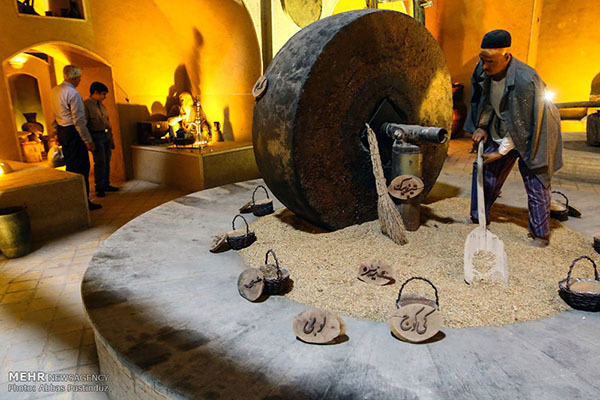 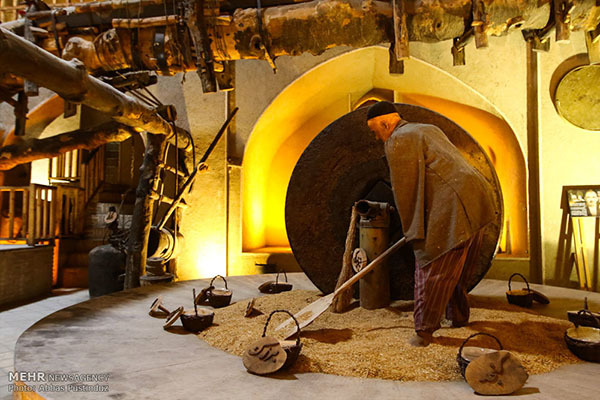 The industry played a key role in Iranian history by providing the required oils for people across different periods of time.